Like. Tag. Share. Win. Give. 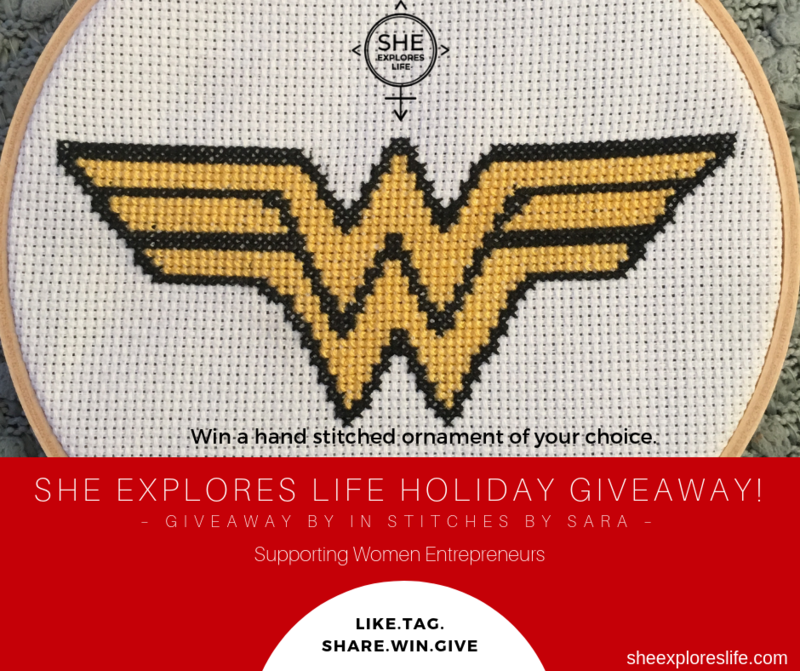 It’s She Explores Life’s first holiday season, so we wanted to do something special. The holidays are a time for community, generosity, love and contemplation about the year to come. 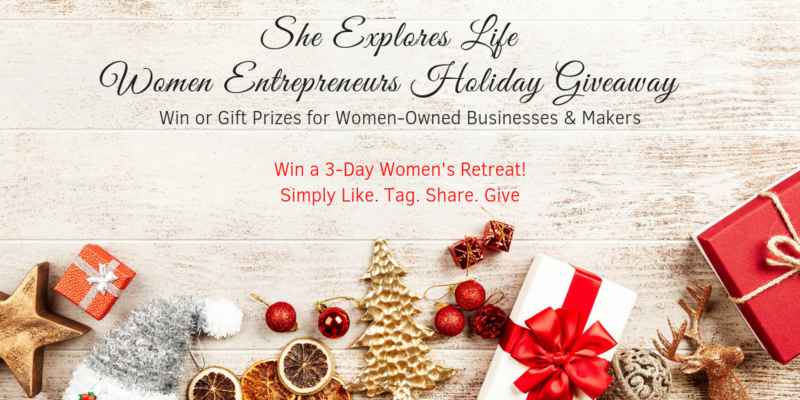 In the spirit of the holidays, we want to show our gratitude for you, our support for women entrepreneurs, and help kick the New Year off right. 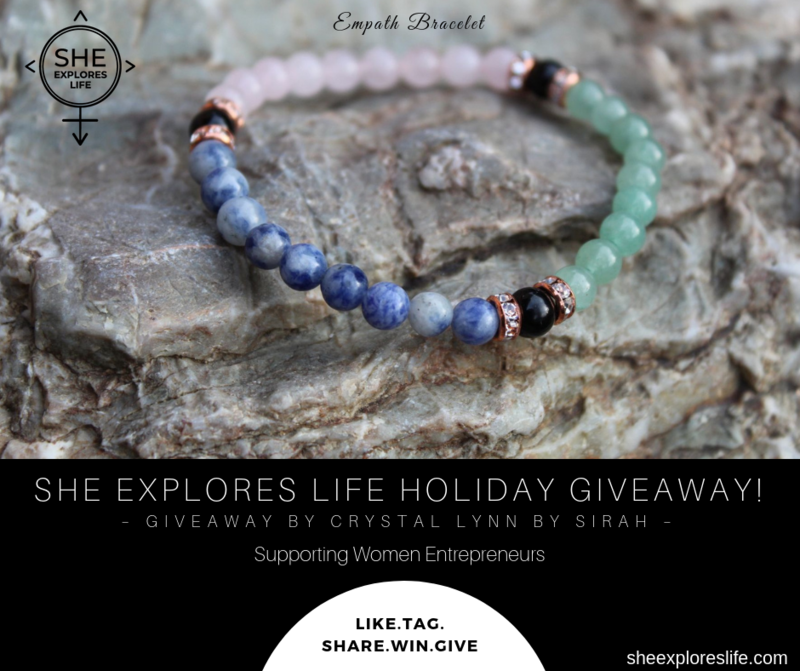 We have partnered with some awesome women-owned businesses and makers to host multiple holiday giveaways—some of which will last New Year’s Eve. We will be announcing them on our Facebook page, one by one, and adding them here. So like our page and bookmark this article! Let’s get started with our first giveaway. Drumroll please! About the Awaken Retreat: Awaken Retreat allows for time away from the hustle and bustle of life. 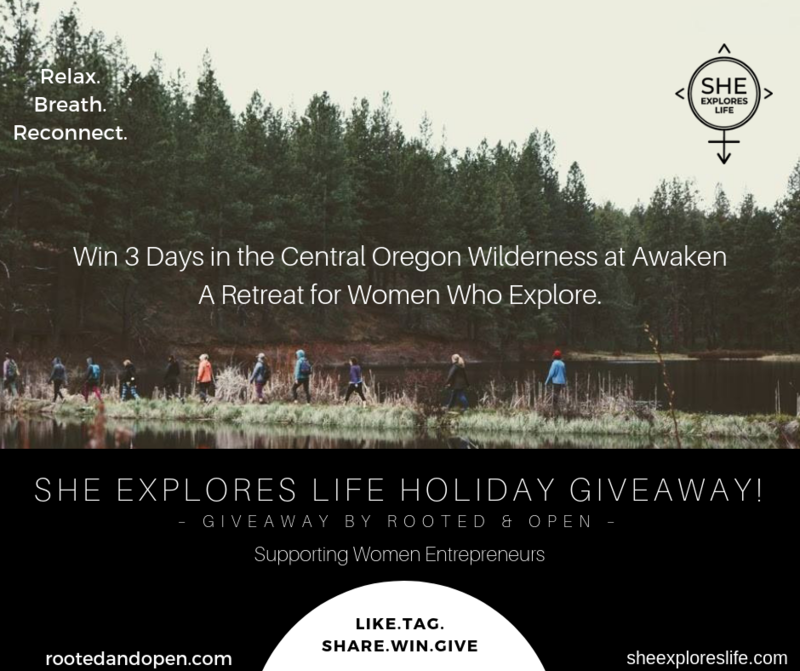 It provides much needed time to relax, breathe, and just be; time to connect with nature, with other women, and with your true self. Now is the time for women to be heard, acknowledged, and supported within a sacred circle of women. It is a safe and powerful container for connecting with the powerful wild woman within yourself which is a vessel to the wisdom of your spirit. 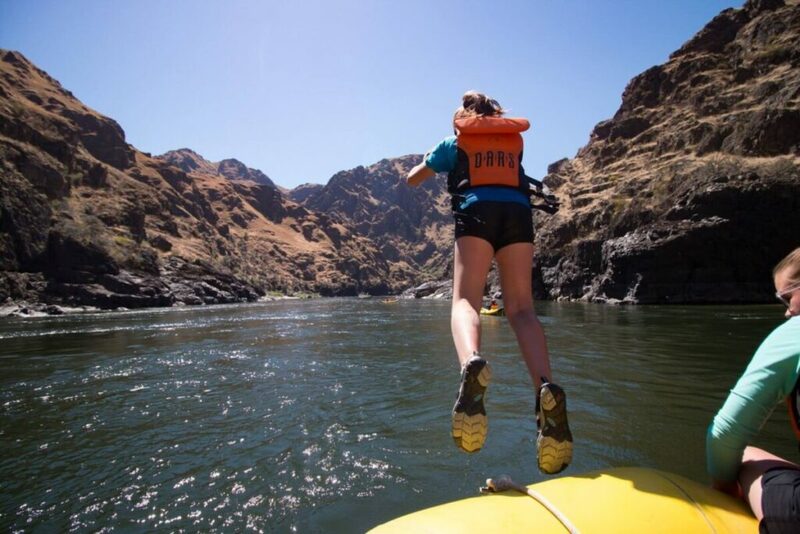 Upon leaving Awaken Retreat, you will feel refreshed and in touch with parts of yourself you thought were lost, a deep soulful connection with other women who attended – your tribe of women, a stronger connection to your inner truth and your wild woman, stillness, calm, and joy. About Rooted & Open: Rooted & Open is more than a business; it’s a community, a tribe of open-hearted women and a space for healing. Saying yes to an offering at Rooted & Open is saying yes to yourself and yes to being part of a tribe. Everything Rooted & Open does is for the benefit of women, especially mothers. It is a place where women come to heal, be seen, and learn how to step into power, truth, and vulnerability. About the custom pair of earrings: What better way to connect with yourself than with a pair of earrings designed just for you! Kate will work with you to determine what you most want to focus on, and choose a stone to bring that intention to a pair of hoops. About Be At Peace: Kate of Be at peace is a former rockhound who loves pairing stones with intention to create meaningful jewelry. As she had kids and saw her days getting busier, she found herself searching for a way to take a breath and recenter. She wanted some way to take a step back and come back to what she wanted to focus on! 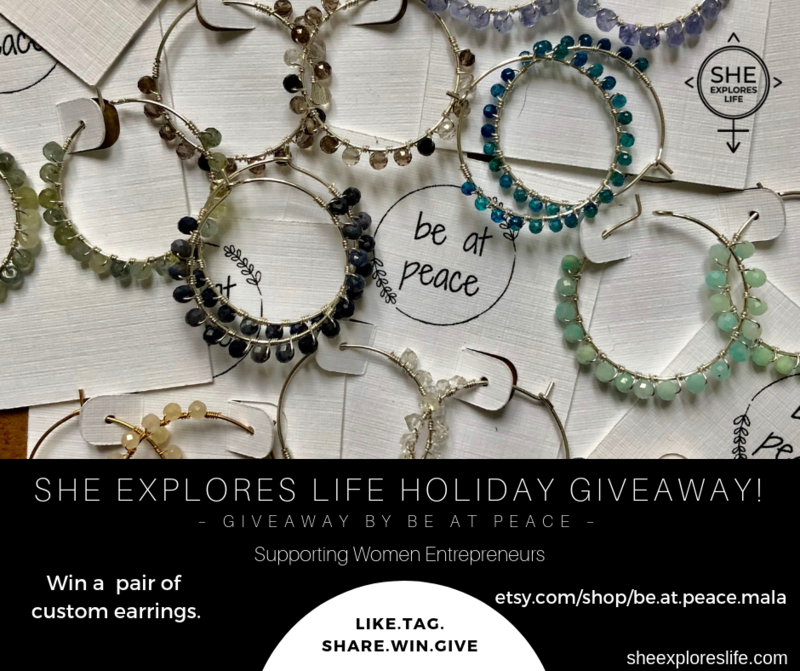 be at peace was born – creating handmade jewelry that joined intention with stones. About the Interactive Journal: Through a series of timely questions with provoking prompts, this journal will guide you to uncover personal direction and clarity around this most pressing question: What is your part to play during this transformative time? When used with a small groups, the journal enables rich conversations with diverse perspectives where everyone’s voice can be heard. It reveals a healthy way to collectively heal our relationships with each other and our world. 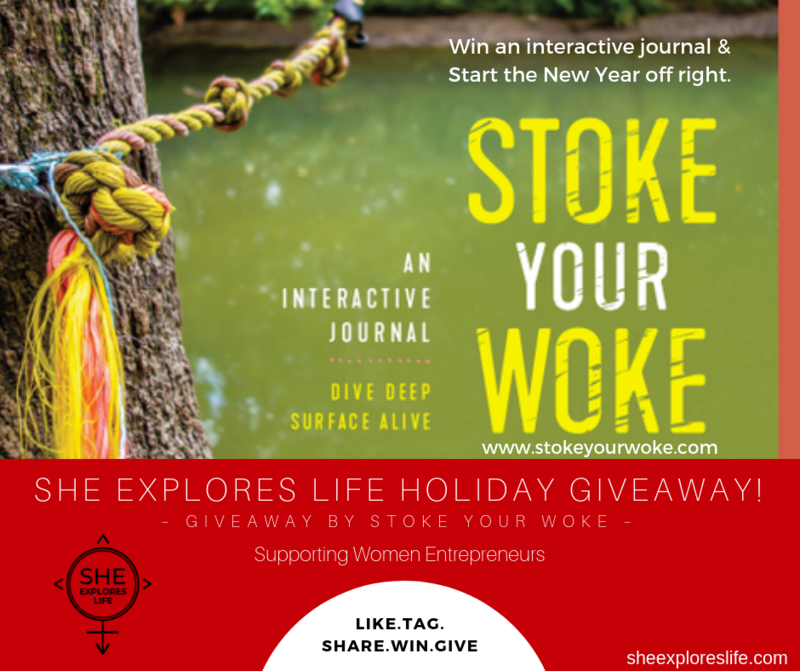 About Stoke Your Woke: Carol Delmonico and Casey Davis created an interactive journal called Stoke Your Woke after Carol found herself asking, “What is my place in the ongoing conversation about how we share and care for our world? In particular, how do we care for the most vulnerable among us, including the more-than-human world, who is speaking up louder and louder every day?” The journal is a product that keeps on giving! It’s intention is to embody social and environmental justice and to support us all to find and do our part. How to Win! : Simply go to our FB Page and like it, find the giveaway post and like and share it. If you want to gift your win to a friend, tag them and you will be entered to win twice. Basically: Like, Tag, Share, and win! Click on the image to go to our fb page where you can enter to win! 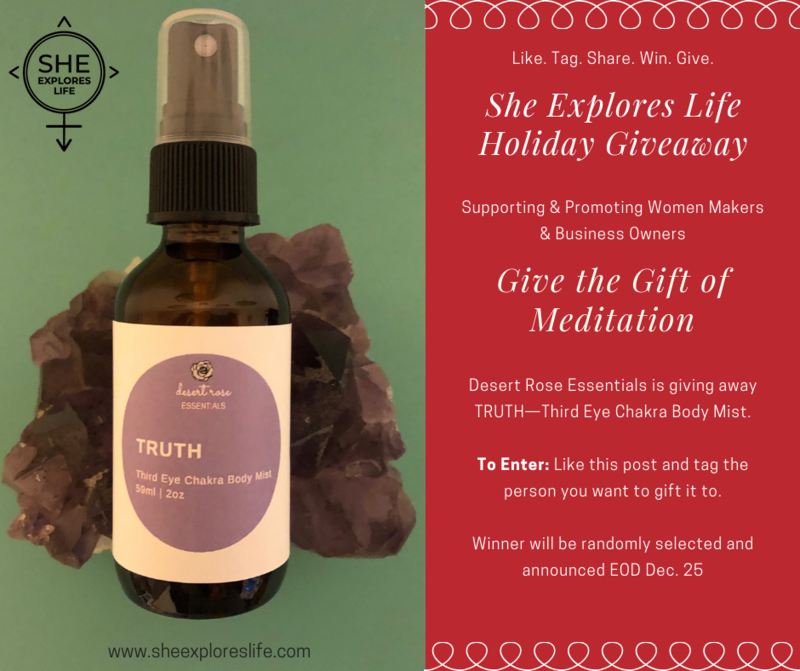 About TRUTH: Open your third eye to your inner truth with this beautifully crafted blend of essential oils made with Certified Pure Therapeutic Grade Cypress, Juniper Berry, Patchouli and Hawaiian Sandalwood. The energy of TRUTH meditation blend allows you to access your inner guidance that comes from the depths of your being. It allows you to cut through illusion and to access deeper truths—to see beyond the mind and words. About Desert Rose Essentials: Desert Rose Essentials began in a craft room in Bend, Oregon with a dream of creating the highest quality essential oil products that are all made with the great love and intention. You can visit Desert Rose Essentials on FB and IG page. For now, orders can be made by messaging the creator Lauren Van Coutren. About the bracelet: A Crystal Bracelet created for sensitive souls, empaths, hsps, indigos and introverts. The Energies from the crystals create a shield around your physical body and increase the strength of your own Auric Field. Keeping other people’s negativity and emotions away from you, allowing you to be in your power, and shine bright. Crystal’s included are rose quartz, black tourmaline, green aventurine and sodalite. Has either gun metal, or rose gold spacers, with Czech Rhinstones. About CrystalLynnbySirah: Sirah Kreitzer is an empath, mother, wife, lightworker, emotional warrior, reiki practitioner, energy student, crystal energy worker, and energy teacher to name a few. She has always been a sensitive soul, and with the birth of her daughter in 2012, her energy centers opened up and began her awakening. Thus starting an intense spiritual journey that changed her life path from working as a preschool teacher to diving into the deep end of Energy Work and Energy Healing. Since 2015 she has been collecting certificates and knowledge from many subjects ranging from energy medicine, being an energy sensitive, mediums, reiki, yoga, Eastern medicine, Earth and Universal energy in general. About the ornament: Choose from an inventory of nerdy/pop culture/inappropriate cross stitch ornaments. They are all handmade by the artist, Sara. About Sara: My name is Sara Weimers and I have been cross stitching since I was 8. My mom was an avid cross stitcher and she handed the love of the art form down to me. I don’t stitch your Grandma’s Cross Stitch however, my art tends to be nerdy, inappropriate, snarky, and full of pop culture references. I do pieces that make me happy or laugh, but my passion is doing custom pieces for others. I love when I can be creative, do something different, and make something that others will cherish for years.